The animal kingdom is a truly magical environment. Every day we see something new with animals that truly blow our minds. We’ve seen countless species form an unlikely friendship with other animals. We’ve seen animals rescue other creatures and we’ve seen a whole heap of adorable animal reunions. Well, we’ve found another story of some unlikely animals performing incredible acts of kindness towards another living creature. This story comes from Botswana in Africa. Wildlife photographers Evan Schiller and Lisa Holzwarth witnessed a truly baffling sight while out on a game drive. Luckily, they managed to photograph the events that unfolded and it’s truly remarkable. 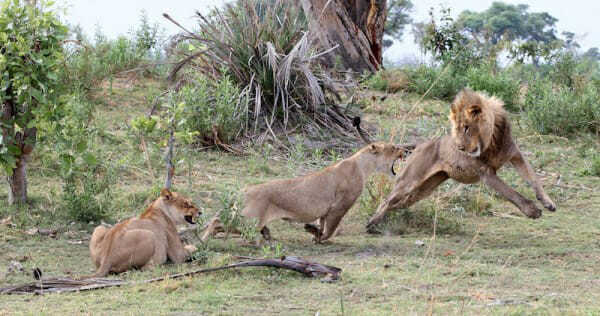 The story started when Lisa and Evan spotted a lioness attack a group of baboons. 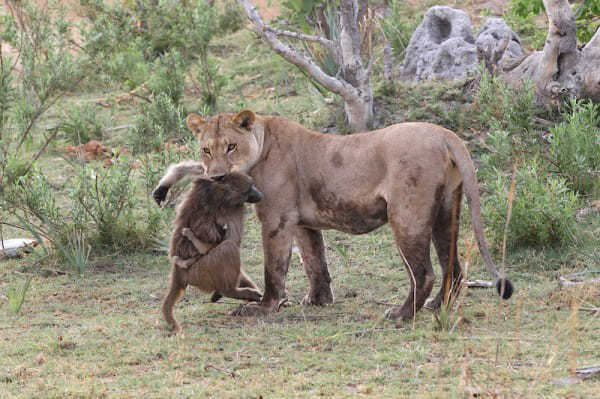 The lioness managed to capture and kill one of the female baboons during the ordeal. 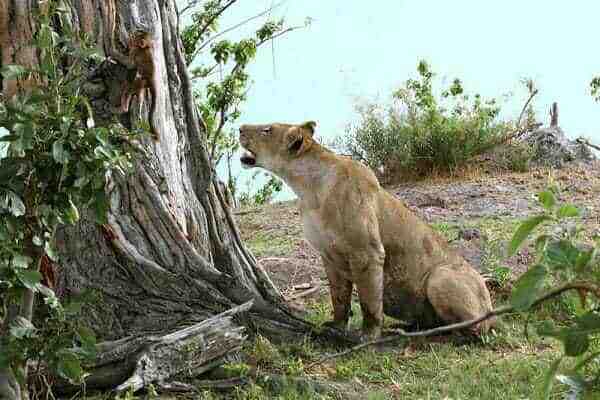 However, within seconds the lioness realized that the baboon wasn’t alone. She still had her tiny baby clinging on to her body. The little baby tried to escape by attempting to run up a tree. But the baby was just too small and weak to climb to safety. 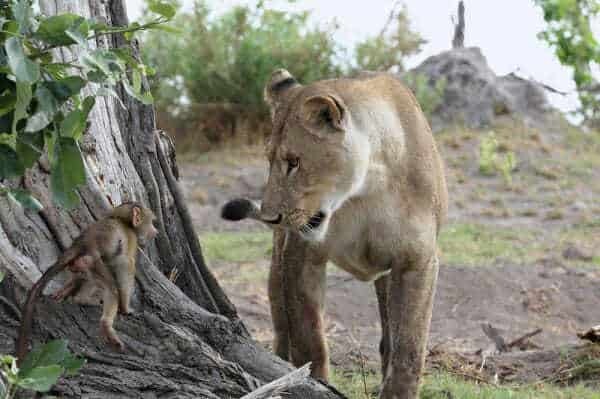 That’s when the lioness turned her attention to the baby baboon. The photographers feared the worst but then they saw something incredible unfold. 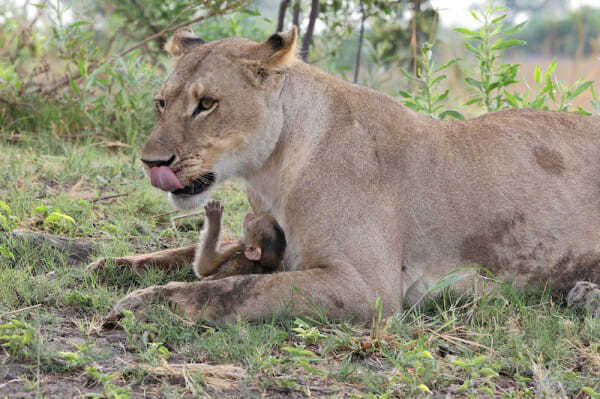 They thought the lioness would eat the baboon baby but instead, she nurtured it. The lioness started playing with the little baby and looking after it. 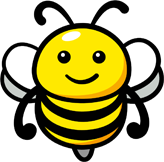 After a short while, she gradually picked him up in her mouth and carried him away and began to cuddle him. 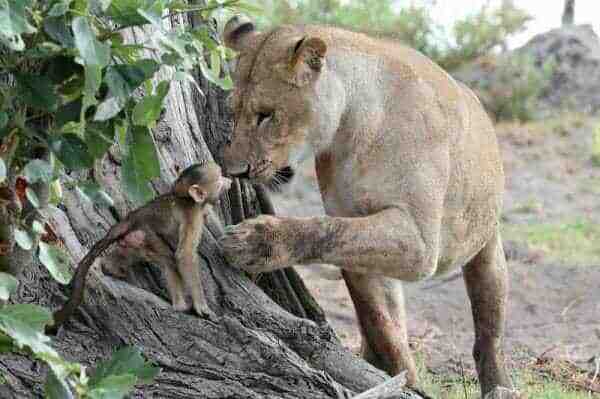 The baby baboon seemed quite comfortable around the lioness as his stand-in mother. 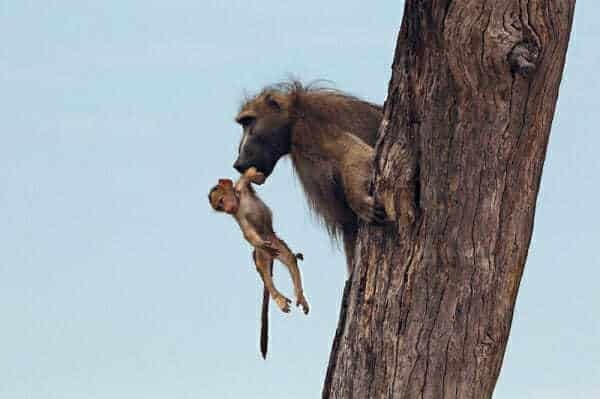 I guess, even in the animal kingdom, motherly instincts can kick in at any moment. A bit later, a male lion turned up and the lioness immediately began to defend the baby baboon. 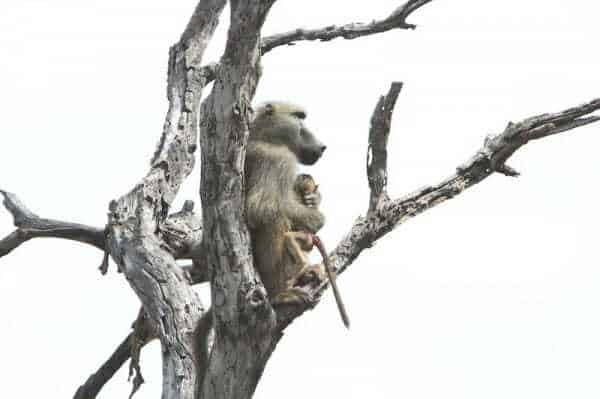 While the lioness was fending off the male lion, the baboon’s father swooped in to rescue his little baby. He picked him up and climbed back up the tree to safety. It was a truly remarkable sight that the photographers witnessed. 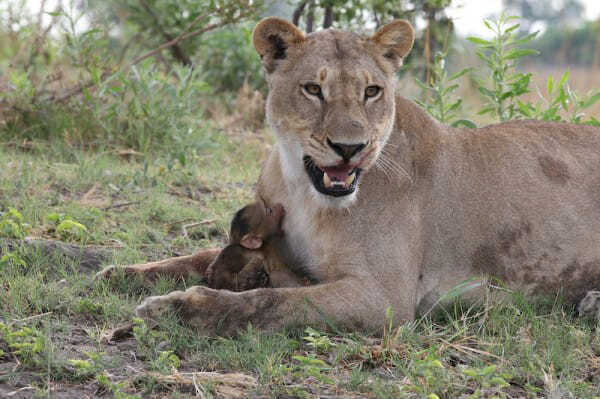 They didn’t think the lioness would spare the baby, but I guess she had a change of heart.